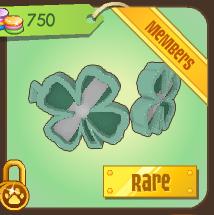 It's been added to the parties list but didn't replace Lucky Clovers! 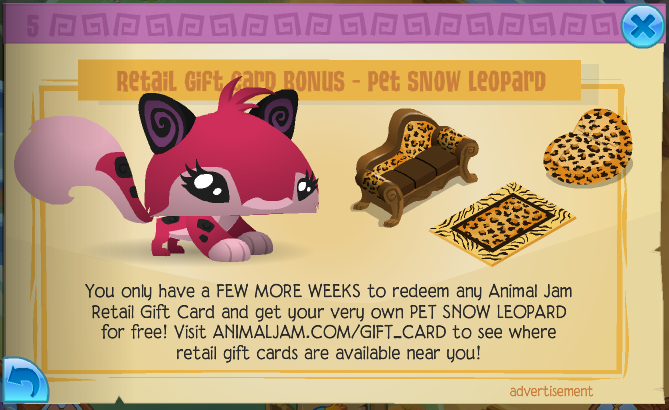 A den that they took away for no reason is back again! 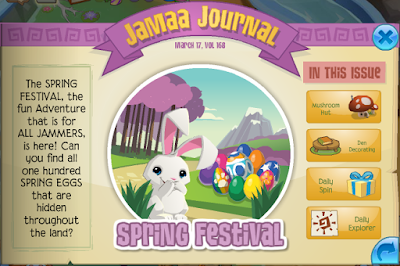 That feature that was "leaked" on the Daily Explorer is now here! 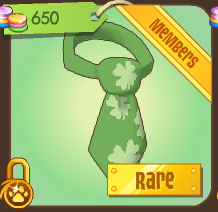 It's missing some things though... There are 7 tabs in the newspaper but only 5 ingame! 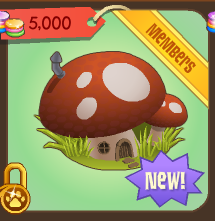 I guess it's unfinished or something? Me and my friend actually requested them to bring back the mushroom hut. AJHQ actually listened!!! 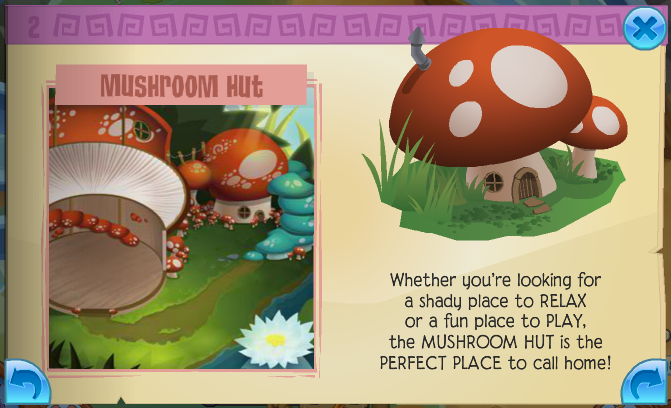 I always liked the wallpaper choices for the mushroom hut, the den its self though... I don't like. 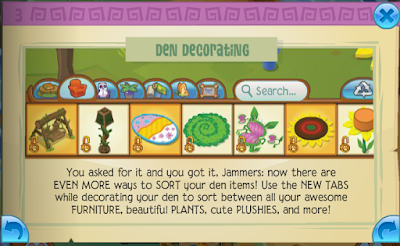 Actually, the den tabs require you to have at least one den item in the category. 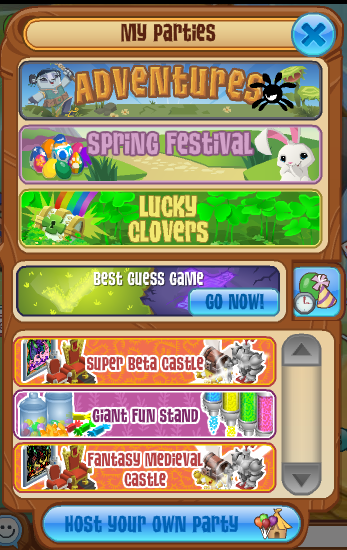 For example: if you don't have any wallpaper or flooring items, the tab for that category won't appear unless you have at least one item in that category. 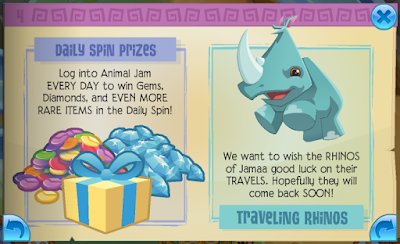 The page about the daily spin is talking about how the prizes you get from the gift thing are now rares instead of store-bought junk. "It's like, bad or something." 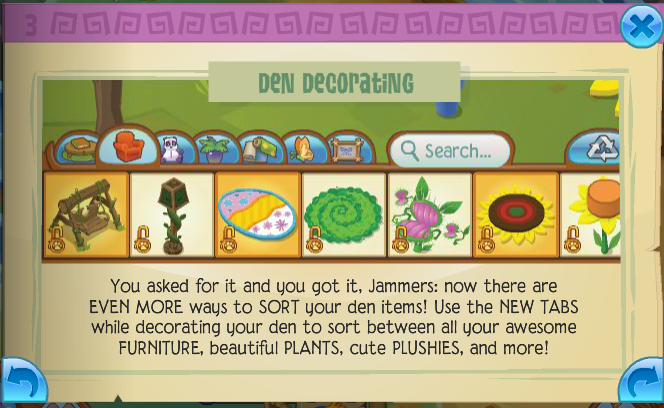 I hope that veins flytrap chair thing gets released, but it probably won't be because ajhq hasn't released a bunch of the unreleased stuff from their dens.